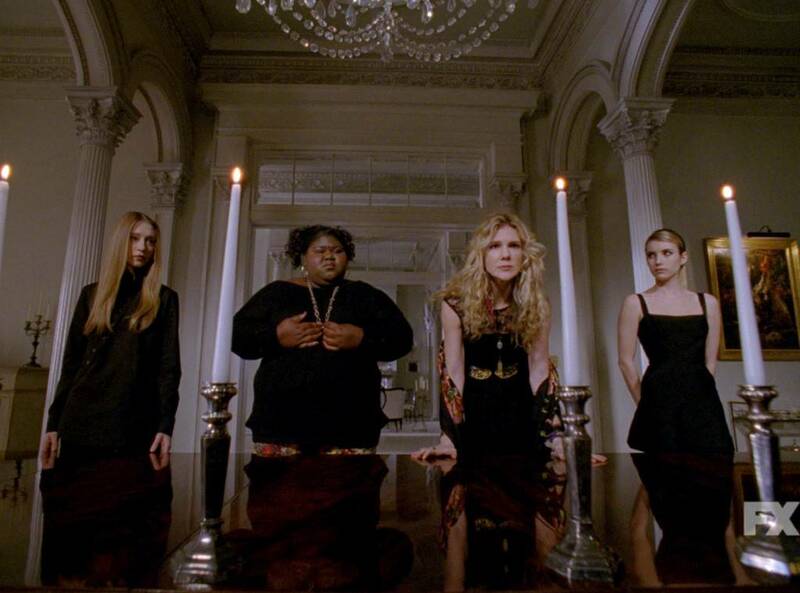 Gabourey Sidibe Archives - Horror News Network - The Horror News You Need! 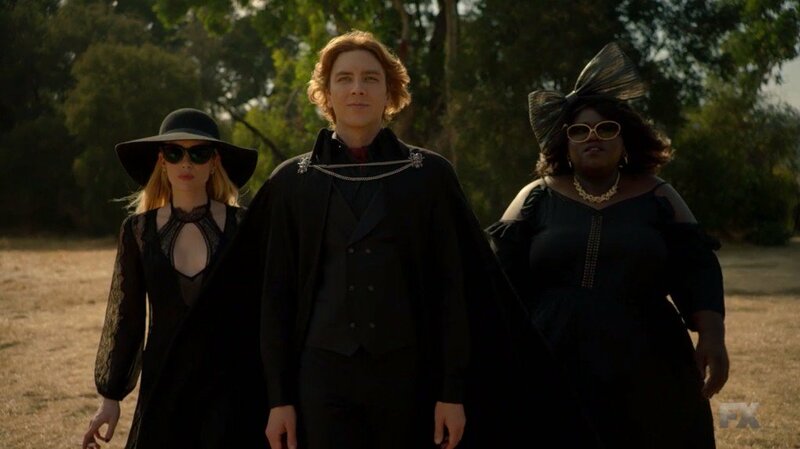 As we near closer to the premiere of American Horror Story: Apocalypse on FX, the details of the series’ returning stars just keeps getting better and better! 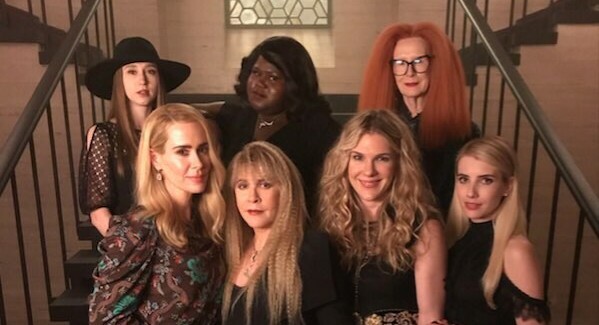 Just four days ago, we learned that Jessica Lange would be returning for Apocalypse; and today’s reveal means that even more actresses from the third season will return for the Murder House/Coven crossover.